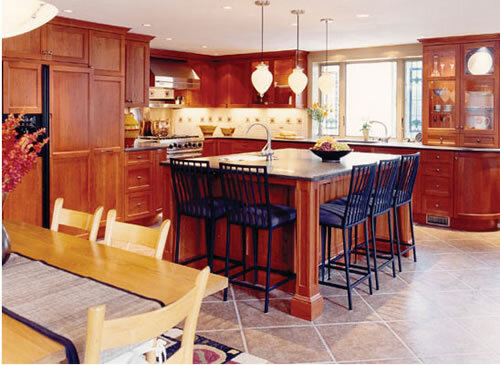 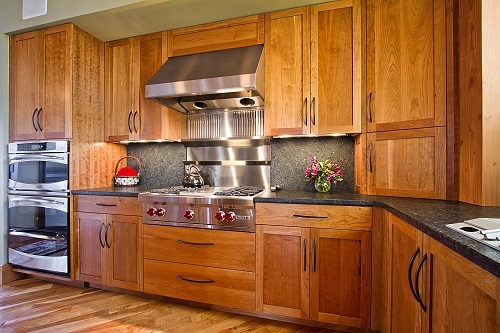 Today, many architects and designers are integrating Vermont Custom Cabinetry into their plans for living spaces, making our fine cabinetry the design centerpiece in many homes. 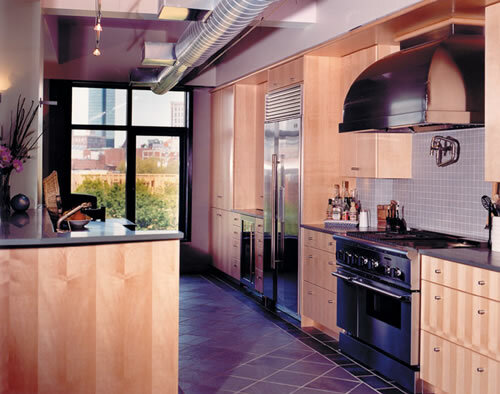 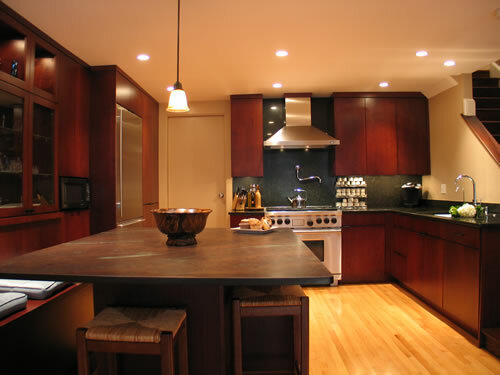 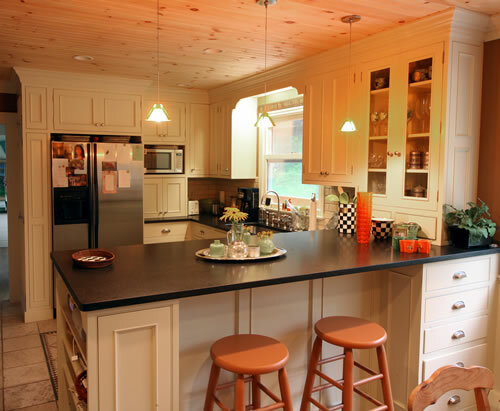 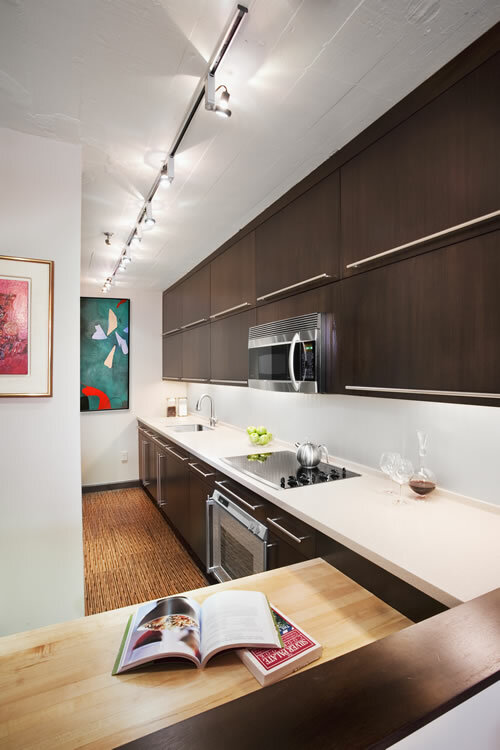 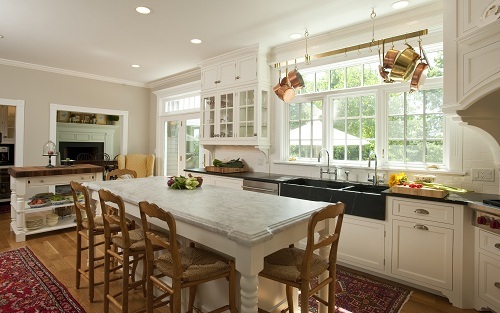 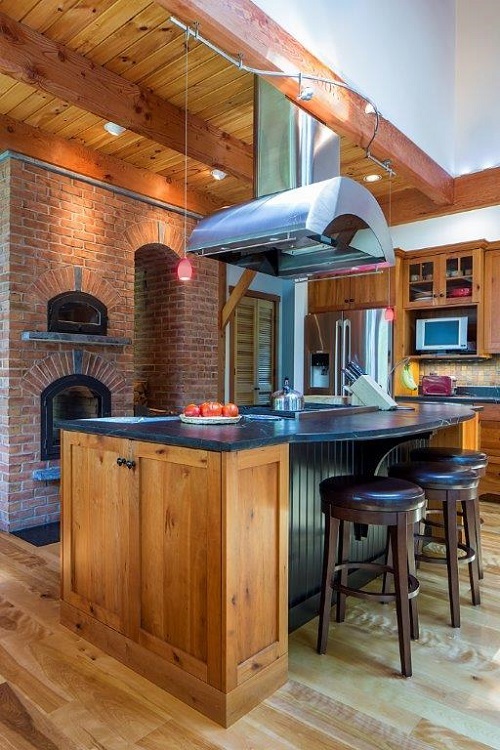 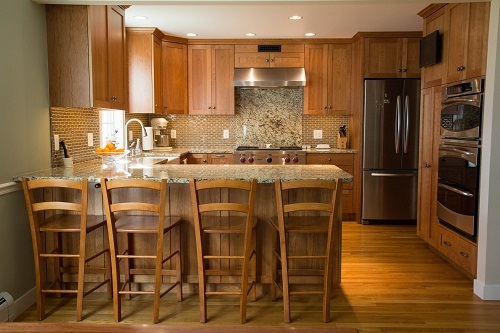 From country kitchens to city lofts, Vermont Custom Cabinetry creates exciting designs to complement any room, style or décor. 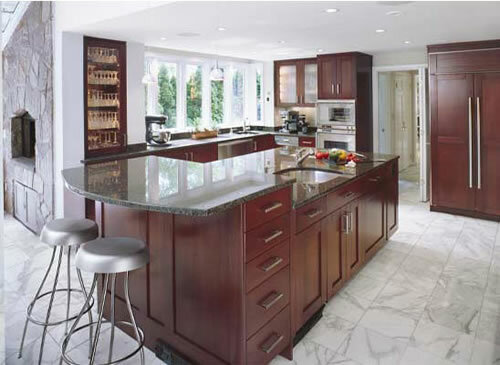 Our cabinets bring style, elegance and efficiency to the kitchen, family room, home office, dressing room or bath.